Welcome to the HealthInfoNet health topic on infectious conditions. 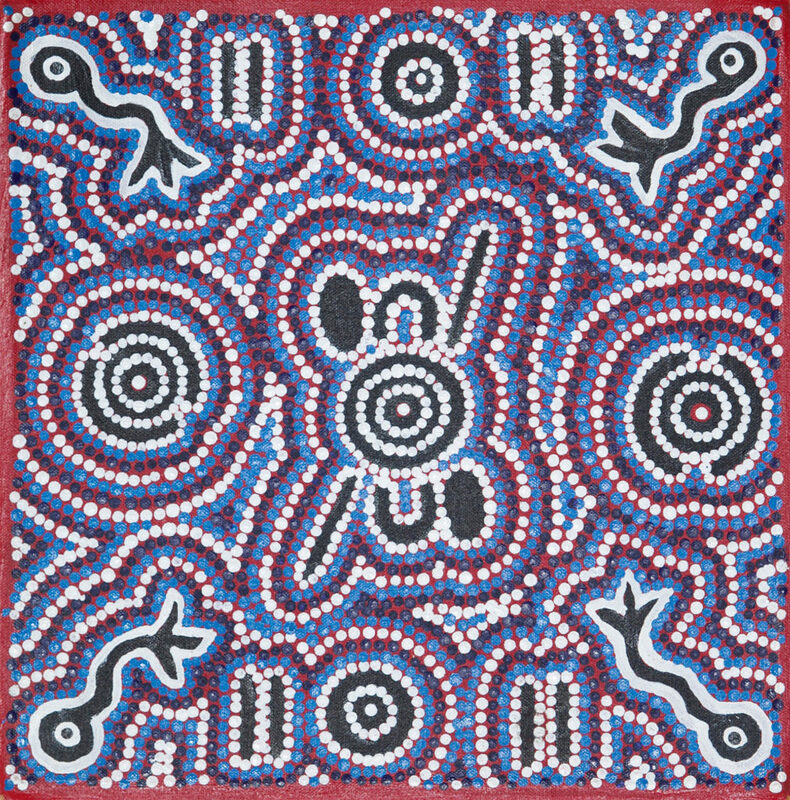 This section provides information about infectious conditions that affect the health and quality of life of Aboriginal and Torres Strait Islander peoples, including hepatitis (hepatitis A, hepatitis B, and hepatitis C), influenza, tuberculosis, HIV/AIDS, and gastrointestinal conditions. This section provides a collection of publications, resources, programs and organisations on infectious conditions.